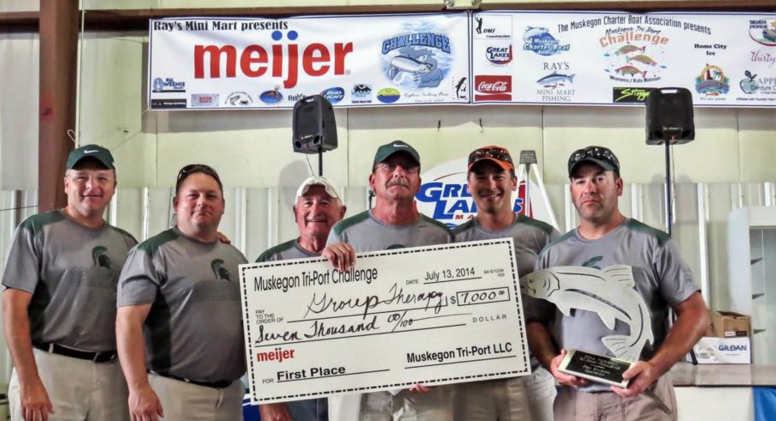 The best Salmon fishing tournament is here, the Muskegon Lumbertown Challenge. 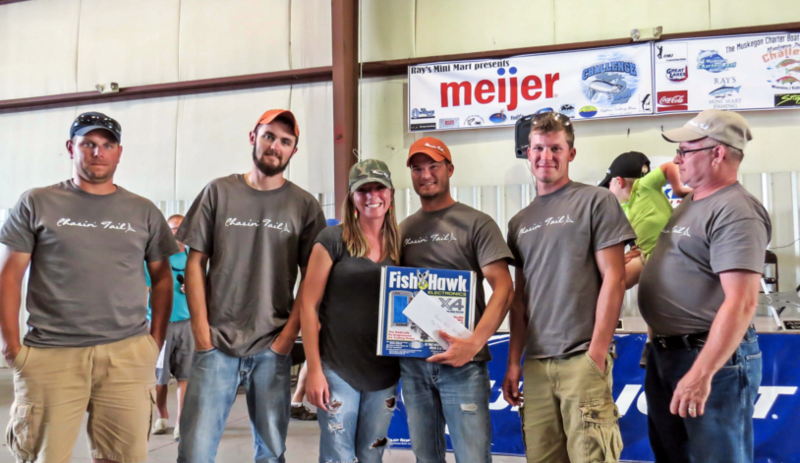 Get our teams together for the Big Fish contest. Pro/Am and Women's / kids divisions. 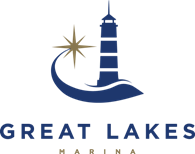 Click here to visit the official site.